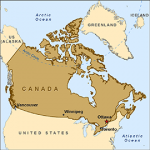 Air Canada travel insurance is offered to customers when they buy tickets here in the USA. It is over-priced with poor coverage. There are so many better options available. 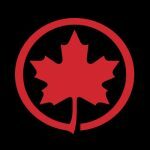 Moreover, Air Canada also tries to sell a separate Travel Assistance Plan, which seems even worse than its awful travel insurance. Air Canada offers both Travel Assistance and Travel Insurance through multiple steps in its check-out process. We were booking a flight from San Francisco to Edmonton in May. 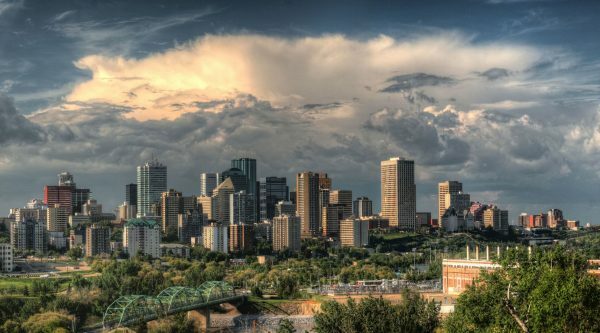 Edmonton is one of the most beautiful parts of Canada. Certainly worth a visit, and May is one of our favorite times of the year. When we searched for a flight from San Francisco to Edmonton, we were delighted to see a range of different seat classes being offered. Remember, there are only two classes on this type of flight, but many different cancellation restrictions. The least expensive seat was a Non-Refundable Economy Seat for $252 each way. We opted for the Non-Refundable Business Class Seat. Including taxes it comes in at $444 each way. It’s a nice cabin, with great airport and onboard service. Yes, it is Non-Refundable, but we can solve that later on with some decent travel insurance. Not the Air Canada Travel Insurance, of course. That is garbage, as we are about to see. So, we have chosen our flights, and now Air Canada wants to ‘help’ us. It offers, as an option, ‘Travel Assistance’. For $35 each way, in the event that they delay or cancel our flight, they will serve us better than normally. What is this service, you might wonder? Well, they promise to book us on the next flight, and put us in a hotel if it is a very long delay. They also promise to answer our calls if we need to speak to them. For $70 plus tax, Air Canada promises to do the sort of thing that you would expect any decent service organization would take care of. We have seen some terrible products in the past, but this is one of the worst. None of the details of this product are immediately available. Air Canada offers this terrible service as ‘Travel Assistance’. Many of its customers will think they have purchased Air Canada Travel Insurance. Customers have been duped into buying rubbish. We think that this is a very poor practice by Air Canada. Later in the check-out process we were presented with three Air Canada Travel Insurance options. Remember, Air Canada has already tried to sell us Travel Assistance. 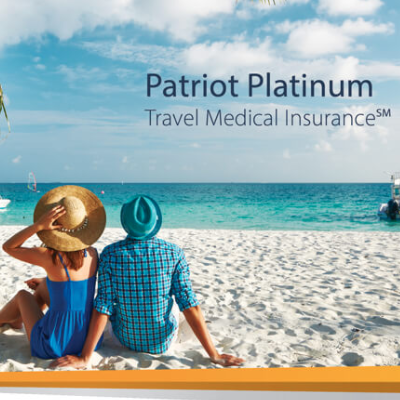 Now they want to sell us Travel Insurance. The plans Air Canada offers range in price from $48 to $61. It is hard to describe how awful they are. Air Canada’s ‘Air’ plan offers no medical cover. Its ‘Basic’ plan offers $15k of medical cover. Air Canada’s ‘Preferred’ plan manages to offer $30k of medical cover. 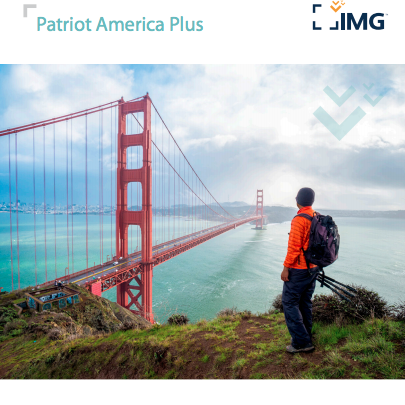 How does this compare to the real world, where Travel Insurance Carriers compete? 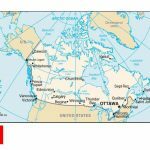 What sort of value for money does Air Canada Travel Insurance offer when we sit it next to the leading Travel Insurance Carriers? Surely, there must be better travel insurance options than those Air Canada Travel Insurance offers to travelers? We quoted the same trip. 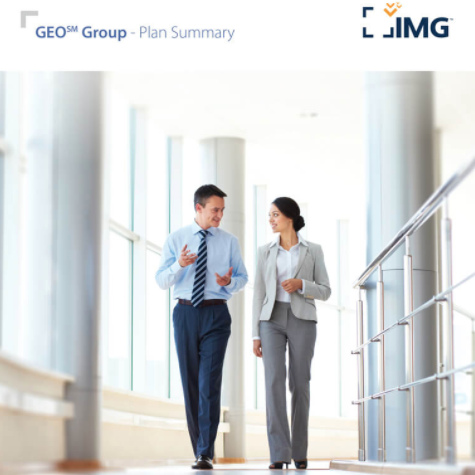 There are a variety of lower-priced, comprehensive policies, all with genuine cover benefits. 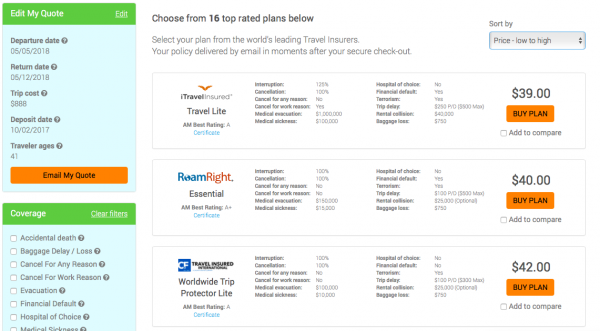 Take a look at the same flight, quoted from a few of the Travel Insurance Carriers at AardvarkCompare. Remember that Air Canada wanted $61 for its ‘Preferred’ Travel Insurance Plan with $30k of Medical Cover. iTI Travel Lite at $39. Roam Right Essential comes in at $40. 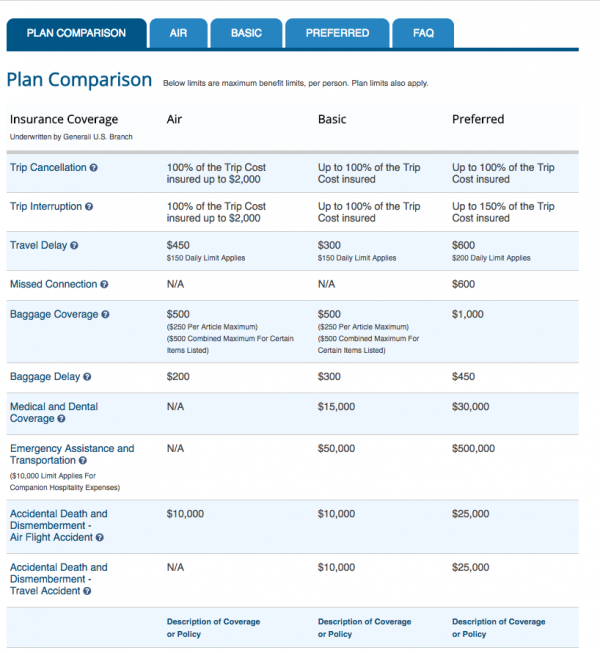 These are excellent plans, coming in at half the cost of Air Canada Travel Insurance. Half the price, and all offering much better cover. Our preference in this instance would be to take the iTI Travel Lite. $100k of Medical Sickness coverage versus $30k from Air Canada. The iTI policy provides cover if your vacation is canceled by your employer. The Air Canada Travel Insurance Policy has no such cover. And the iTI policy does all this at a little over half the price. But what if we want to cancel our Air Canada trip in the future. No death, no terrible accident. Just cancel, because we don’t want to go anymore. Remember we bought Non-Refundable tickets. 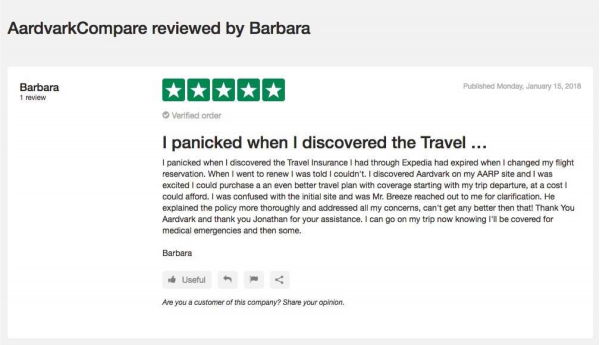 Well, that is why at Aardvark we like to use Cancel for Any Reason Travel Insurance. 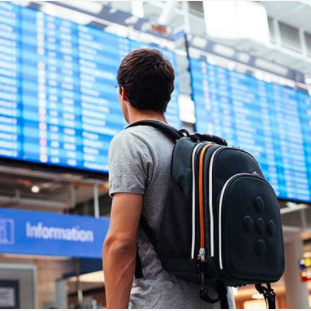 We can then play the Airline Ticket Hack – we get Refundable benefits, with Non-Refundable Ticket Costs. Remember, Air Canada wanted $1,370 each way for its Refundable Business seat. We spent $424, each way. We save $1,950 by not taking the flexible seat. 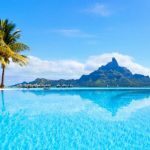 Buy this policy from TII – Worldwide Trip Protector Plus. We will get 100% of our money back if we cancel for work reasons. Really clever, for only $78. 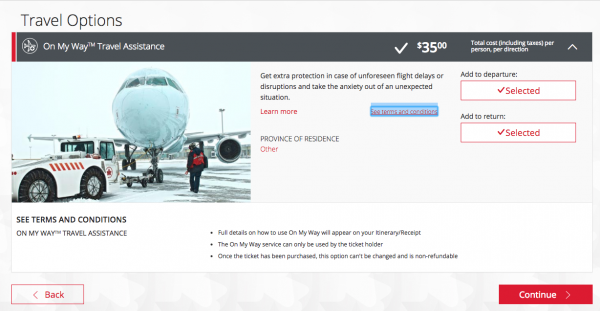 Air Canada Travel Insurance – Why Bother to Compare? 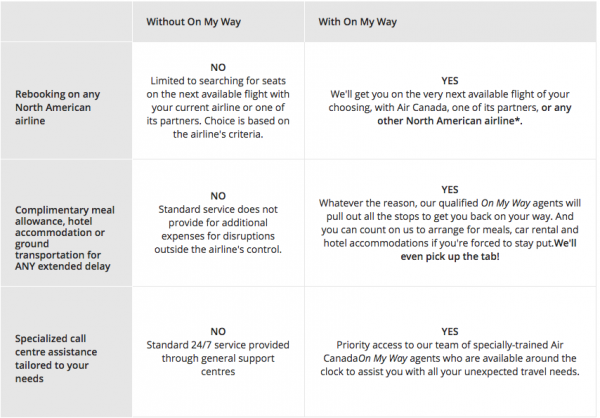 Air Canada Travel Insurance – Does Aardvark charge More? 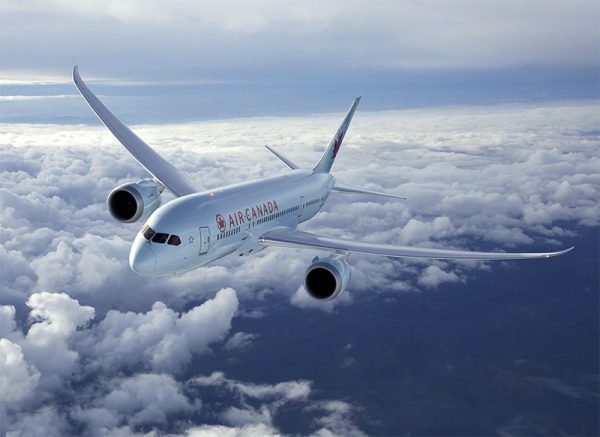 Enjoy your next trip to Canada with Air Canada. 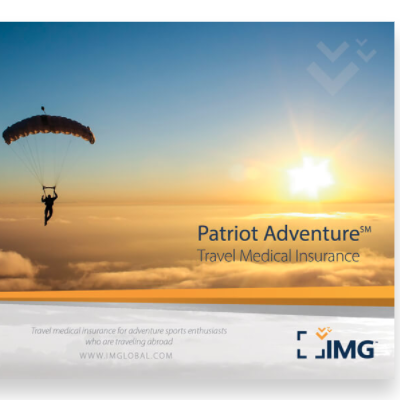 Remember to pack your travel insurance. And remember, our Canadian friends created Tim Hortons. 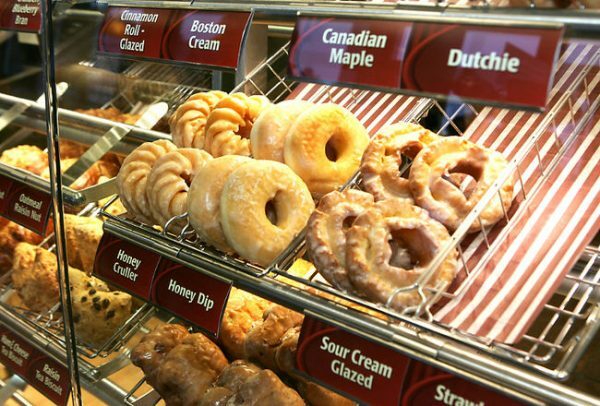 Once you have been into a Timmy’s, coffee and donuts will never be the same again.